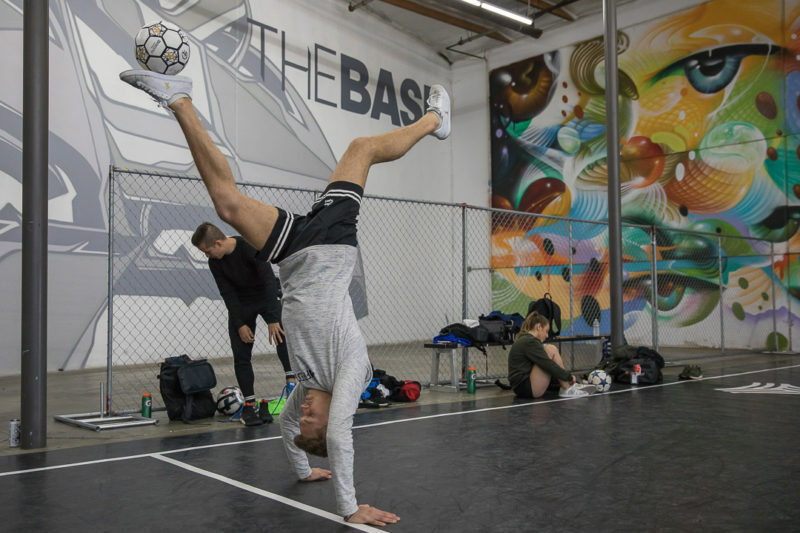 During their trip to Los Angeles following the WFFA Freestyle Masters tournament, world-renowned freestylers Tobias Becs and PWG stopped by to discuss life as a freestyler, the quirks of social media, and what they’re looking forward to most during their stay in LA. 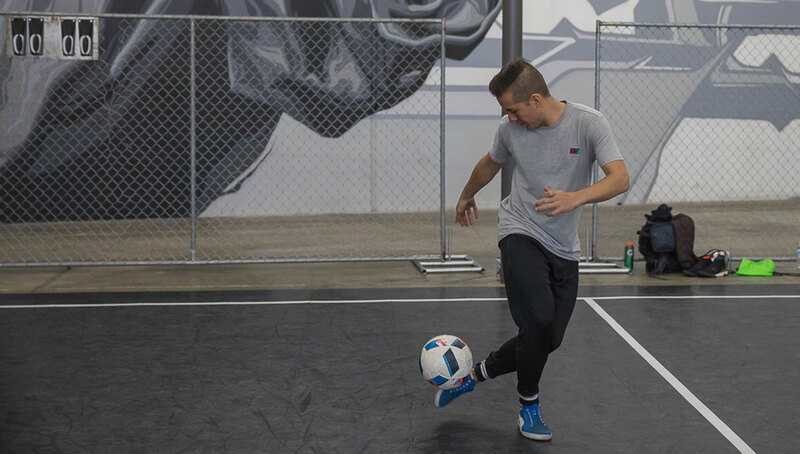 It may seem like it’s all fun and games, but the freestyle life isn’t for everyone. 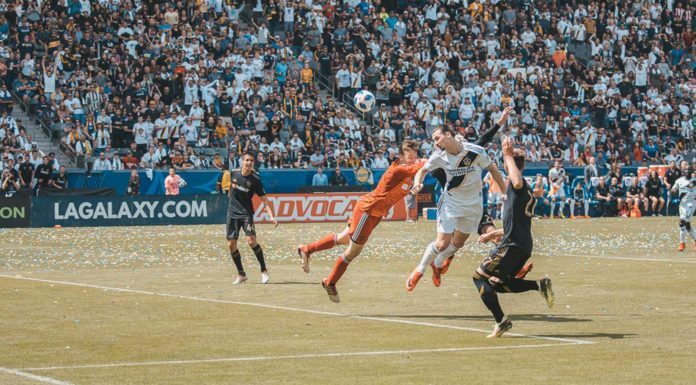 From constant training and traveling, finding and maintaining sponsors, and pushing through injuries, it isn’t always as laid back and easygoing as it seems. However for those who are able to effectively balance all of these aspects with their personal lives, it can be quite rewarding. 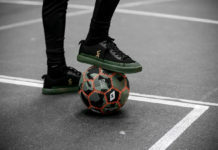 Just ask Norwegian freestylers Tobias Becs and Philip Warren-Gertsson, aka PWG, two of the world’s most successful and talented freestylers. Whether it is the multiple continental and national titles held by each (PWG actually being the only to win both the European and Asian championships thanks to his Filipino-Norwegian background) or the success they have had away from freestyle — Becs with his 4Freestyle brand and PWG with a brand of his own in the works — it is safe to say that these two have proven that not only can you make a living through freestyle, but that you can make it a comfortable one as well. 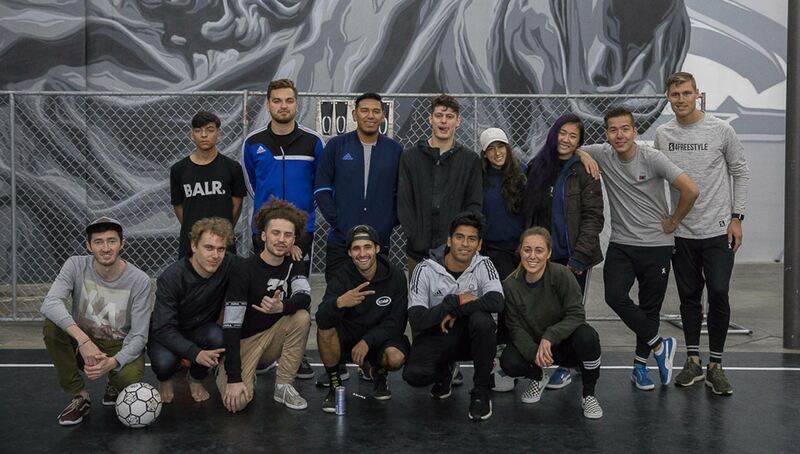 Following the recent WFFA Freestyle Masters competition in Tokyo, in which PWG competed and Becs judged, they took some much-needed vacation time in LA. However, that doesn’t mean that they’re not working, because we all know that the grind never stops. 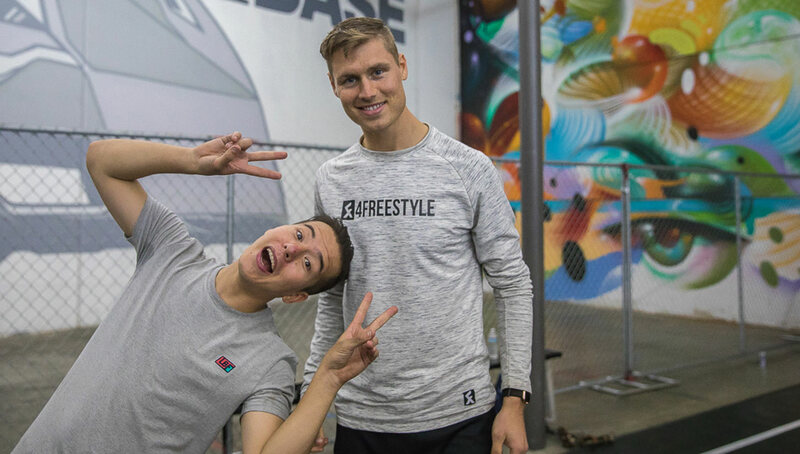 We caught up with the dynamic duo during their brief respite in the City of Angels to talk about how they met, their top three freestylers in the world today, and just how crazy the title of “content creator” can get. Keep up with Tobias and PWG by giving them a follow on Instagram.